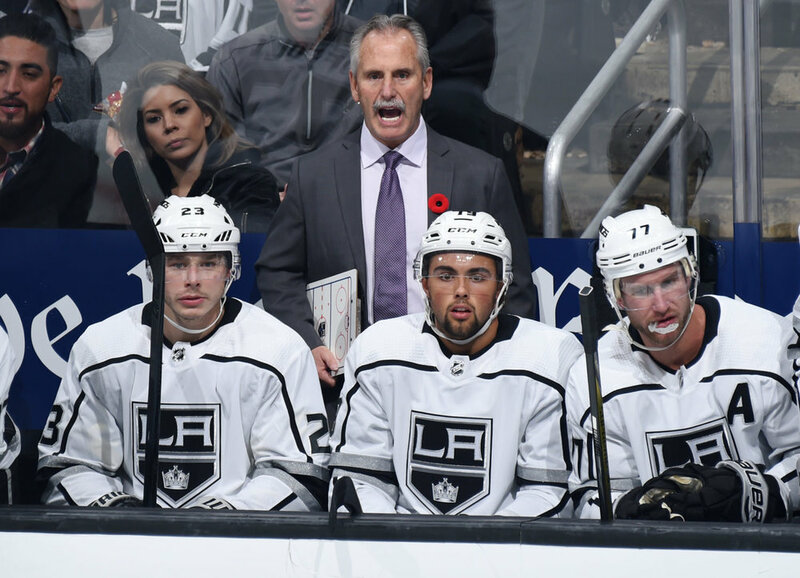 The Los Angeles Kings have informed interim head coach Willie Desjardins that he will not be brought back next season, sources have told TFP Editor-in-Chief David Pagnotta. Pagnotta first reported the news via Twitter earlier today. The LA Kings have informed Willie Desjardins he will not be brought back. Kings will have a new head coach shortly. Desjardins was brought in as interim coach in November but failed to make any ground in the standings. The Kings are in the process of interviewing head coaching candidates, with former NHL head coaches Todd McLellan and Alain Vigneault among the candidates for the position, TFP has learned. According to TFP Sr. Writer Dennis Bernstein, the Kings would like to “move quickly” in hiring their next full time head coach. On LA coaching front, I suspect they will move quickly as Florida appears to be. Willie Desjardins has been informed as @TheFourthPeriod just reported. Todd McLellan still at top of list and my choice for next Kings coach. Update (2:17pm ET): The Kings released a statement on the move, with comments from GM Rob Blake.